Bride & Groom with Champagne glasses gift ribbon with silver print. Wedding gift wrapping. 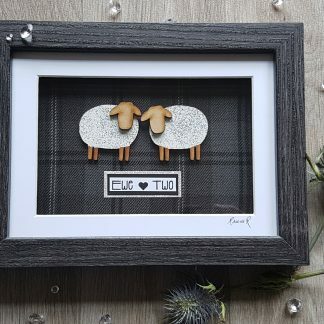 £18.00 Sold By:Bozeys - handmade Papercut, watercolour, multimedia and digital art ad small gifts. Congratulations printed ribbon. Wedding, engagement, shower gift ribbon. Personalised ribbon. 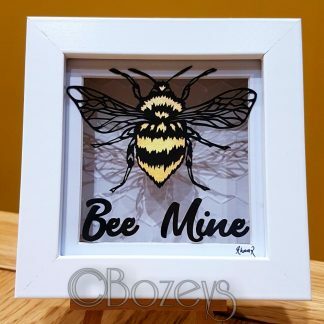 £15.00 Sold By:Bozeys - handmade Papercut, watercolour, multimedia and digital art ad small gifts.